Three (3) fully furnished rooms available for rent in a lovely house on acreage. 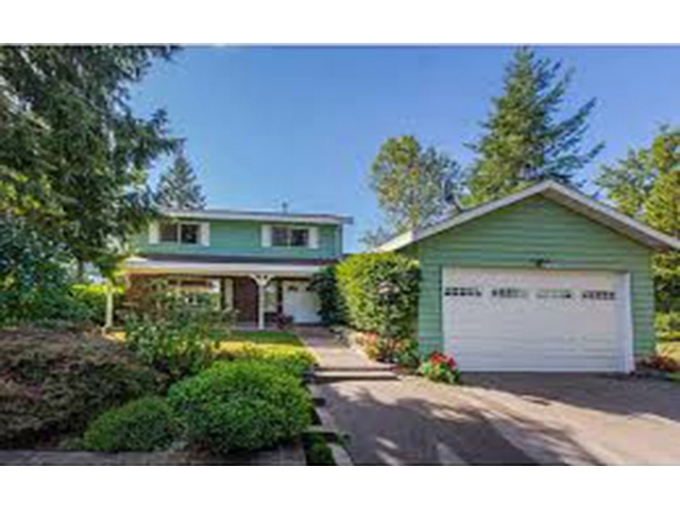 Close to Trinity Western University, Fort Langley, Walnut grove and Golden Ears Bridge. Lots of walking and bike trails to be found at derby reach. Large covered deck great for evening bbq's. 2400 sq. feet of shared living space includes kitchen, dining room, and two large family rooms. Rent includes professional cleaning of common areas twice (2x) a month. Available rooms (Updated December 17th): 2 single rooms - $600/ea (shared bathroom) To Contact: Please call or send email via contact form.